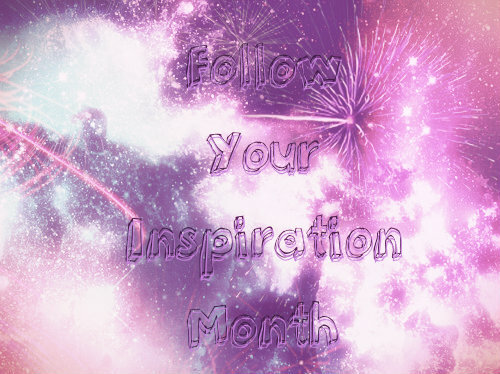 Bloggers, one and all, feel free to participate in Follow Your Inspiration Month! 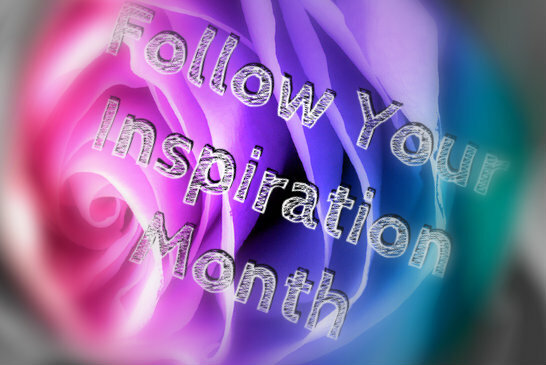 I will be doing this every February and I am super excited to start this! The button is on the right side and please, please do not hesitate to join. 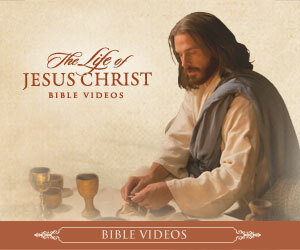 But, if you are joining, please link to you and your blog in a comment. I'll give you the buttons at the end at the post. So, again, please feel free to join! You don't have to if you don't want to. Anywhoo, you see that their is chocolate in the title. And chocolate is what I'm going to be talking about! First off, I LOVE CHOCOLATE! I mean, who doesn't? It's soooo good and yummy and chocolate... HOW WOULD YOU DESCRIBE CHOCOLATE TO A PERSON?! I mean the taste specifically. But, other than that.... CHOCOLATE IS THE BEST IN THE HOW WIDE WORLD. Well.... Something other than that will come in chocolates way, but at the moment.... Nuhuh. I know the post was super quick, BUT HERE ARE THE REST OF THE BUTTONS! VOILA! Take your pick! 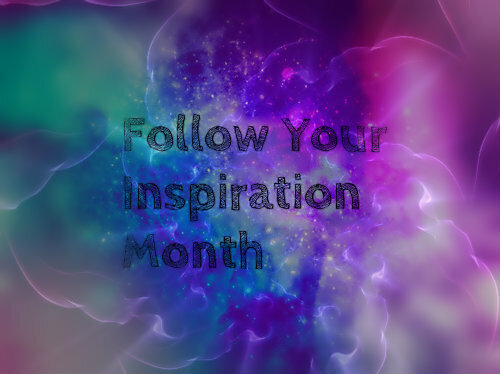 Also, if you do Follow Your Inspiration Month, then PLEASE PLEASE PLEASE PLEASE link back to Twisted Two in the comments! And please say on your posts, that it was created by Twisted Two, and please link back to this blog on your blog too. Thanks and please join if you'd like!